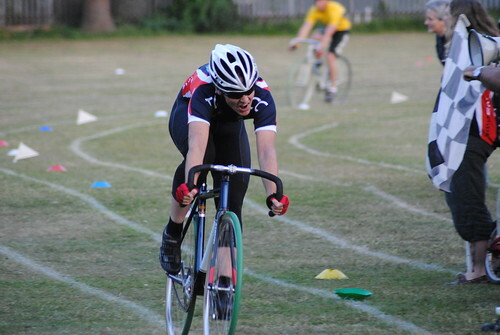 This Thursday the 2nd of June is the second round of the Central Grass Track League. If you haven't got a Track Bike just jump on your mountain bike as there is races for all. Matt Dykiert on his way to winning the distance race.